Sainsbury's Local is found in an ideal position at 8 Market Street,, about a 0.13 mile driving distance north-east of the centre of Bingham (not far from Bingham Station). This supermarket is an added feature to the areas of Newton Park, Bingham Town Centre, Mill Hill, Saxondale, Newton, Poppyfields, Aslockton and Newton Gardens. Today (Thursday), open hours start at 7:00 am and continue until 10:00 pm. 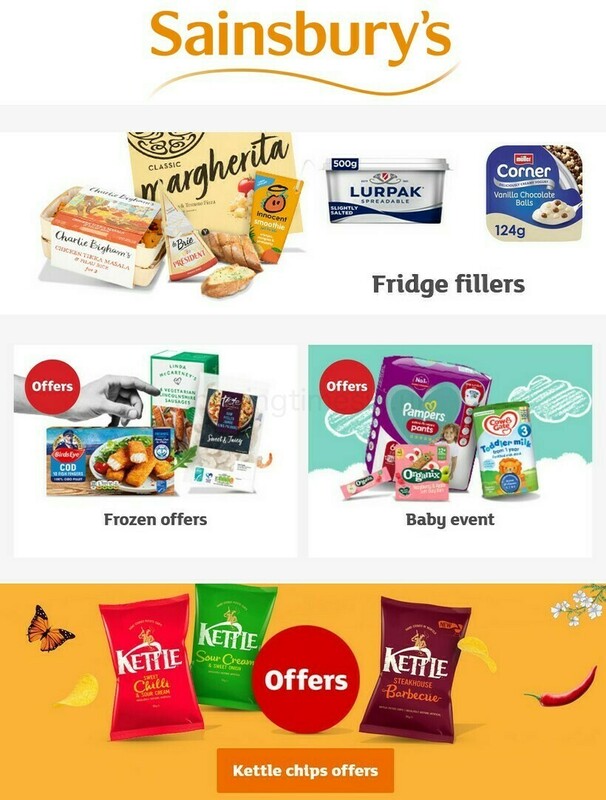 Read the specifics on this page for Sainsbury's Bingham, including the hours of business, local navigation, product ranges and further pertinent details. Sainsbury's Local is currently situated not far from the crossroads of Market Street and Union Street, in Bingham, Nottinghamshire. Just a 1 minute trip from Needham Street, Long Acre, Church Street or Market Place; a 3 minute drive from A52, A46 or Grantham Road; and a 8 minute drive time from Bingham of A46 and Angelica Court. If you are using Satellite Navigation devices, use postcode NG13 8AB. A short walk from the bus stops at Cherry Street, Long Acre, White Lion and Market Place. The most convenient way to get here is by lines Rushcliffe Mainline or Rushcliffe Villager. The train will drop you off at Bingham Station (950 ft) and Aslockton Station (2.47 mi away). Served by line: East Midlands Trains. In the nearby area there is Toot Hill School, Robert Miles Junior School, Cabourn House Business Park, Methodist Centre, Bingham Industrial Park and Bingham Leisure Centre. Sainsbury's now runs 1 branch in Bingham, Nottinghamshire. Click here for the full index of all Sainsbury's branches near Bingham. Sainsbury's in Bingham may adjust hours of operation during the holiday season. In the year 2019 these revisions cover Xmas Day, New Year's Day, Easter Sunday or Early May Bank Holiday. For detailed information about the seasonal business hours for Sainsbury's Bingham, go to the official homepage or phone the service number at 0800 636 262. The Opening Times in the UK team strives to provide you with the most accurate information as possible. Please make use of this form to report any mistakes with the place of business info or working times for Sainsbury's in Bingham. You are welcome to submit your feedback about Sainsbury's, and rate its store using the star system.